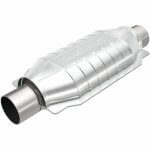 By now, catalytic converters have become a household name because they are the necessary emissions control device created since 1975 to be used on passenger vehicles and light-duty trucks. The phrase, “aftermarket converter” however still requires some clarification. 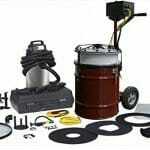 They can be universal, original equipment, or refurbished intended to fit a wide range of vehicles. 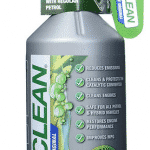 Over time, vehicle owners may neglect their emissions systems by not regularly using a catalytic converter cleaner which in turn leads to the converter’s failure. As a result of the lack of proper maintenance, many vehicle owners will need to replace faulty converters at some point in time. Check out the detailed Bosal catalytic converter reviews in this detailed guide. An aftermarket converter is a new product designed for installation in a vehicle sometime later in its life. 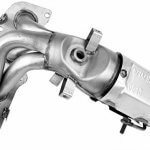 The most common kind of aftermarket catalytic converter you’ll encounter is the universal type which is built to control emissions – to an extent. Bosal is an innovative company, and we can vouch for their catalytic converters but to clear out any confusions, we also organized this Bosal Catalytic converter review page to help you figure out if this is the brand of CC you should choose. It has OEM washcoats that load a precise amount precious metals into the honeycomb. Furthermore, they are compliant with the EU type approval regulation R103 which provides you with peace of mind for 80,000 kilometers. The only downside to the Bosal is that many of their catalytic converters are not compliant with California State Law as per the Air Research Board (CARB) regulations. They may still be compliant with Federal EPA regulations, but you would have to specify the exact model number to confirm. The federal guidelines are outlined under Section 203 (a) (3) of the Clean Air Act which concerns anyone involved in the business of repairing, servicing, leasing, selling, or trading motor vehicles. All converters that meet the requirements of the EPA are labeled and warranted with a five year/ 50,000-mile warranty on converter shell and end pipes. There are more than 1000 catalytic converters made by Bosal to fit petrol and diesel engines. 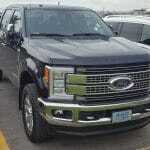 This Bosal works with many pickup trucks such as the 2009 Chevy Colorado and the 2008 GMC Canyon. Again, it is EPA compliant but not compliant with CARB regulations. This has a unique shape because it is a manifold. It has been designed with a higher loading of precious metals and contains more pallidum, platinum, and rhodium than similar competing products. This Bosal 099-2681 is a standard load catalytic converter which means it has a 400 cell count density. Its made from ceramic substrates that maximize flow and efficiency. 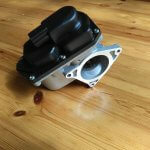 Its also got a 02 sensor port and an OEM style heat shield for extra durability. 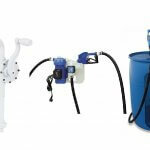 The Bosal 099-2681 is not CARB compliant but is EPA compliant. This essentially means you cannot use it if your vehicle is registered for use in California or New York, but it’ll work for the rest of the United States. It fits vehicles between 1996-2001 which include the Honda CR-V and Honda Odyssey. 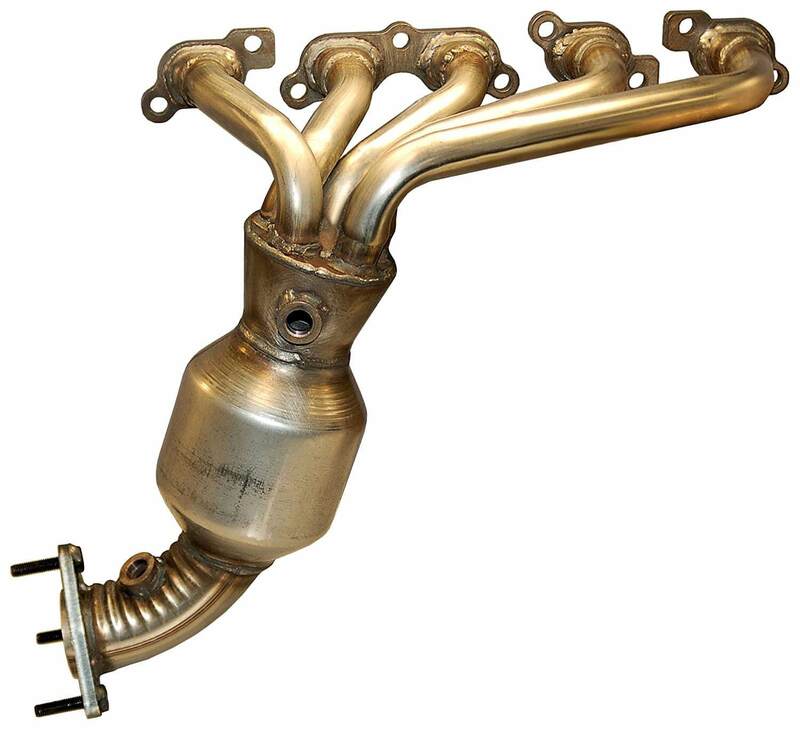 This is a direct fit manifold type catalytic converter made by Bosal. It is an EPA complaint but not legal for those States that require a CARB certification such as California, and New York. 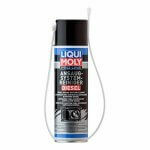 It mainly can be outfitted on Saab and Subaru vehicles year 2012 and under. The Bosal 096-1856 has super loading of innovating metal substrates that allow for a higher conversion rate while minimizing restriction of exhaust flow. Bosal is a near century-old Dutch registered manufacturer of automotive equipment that primarily produces emissions control, exhaust, and heat exchanger systems. Their emissions control systems which include catalytic converters are exclusively supplied to the original equipment manufacturer (passenger and commercial) vehicle markets. They are European based, and many folks may or may not know that the EU was ahead of the U.S. in mandating strict air emissions control regulations. 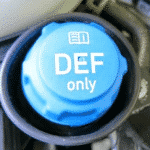 We know that you know what a DPF is, but ever heard of a GPF? That’s right; it’s a gasoline particulate filter that is outfitted in roughly two-thirds of new vehicles in Europe whereas that number in the United States is less than ½. Bosal contributed to the innovative technologies that took shape after the European Parliament declared a vehicle pollution target of 95g CO2/km by 2020. Bosal aims to present smart solutions by reducing the weight of their products and recovering as much exhaust gas as possible, all while meeting emissions regulations. Environmental protection is paramount to them as their laborites are compliant with the Worldwide harmonize light vehicles test procedure standard. Install the converter in the same mounted place as the original. Keep copies of the report that requests the replacement of the converter if it is part of a state or local program. 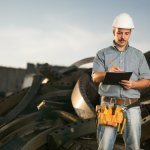 There are penalties for incorrect installation or failure to retain records of the installation. Such fines for service or repair shops and fleet operators are up to $2500 per violation, and new car dealers can be penalized upwards of $10,000 per violation. These violations are mandated and subjected through Section 203 of the Clean Air Act. In conclusion, Bosal is a great manufacturer of catalytic converters because the products they offer are innovative and complaint with federal EPA regulations. 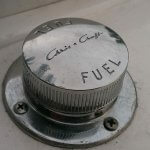 Although their products may not align with CARB requirements, Bosal has stated on their company website that much of their CARB complaint parts are in development and will be released soon. Best of all, since 2017 Bosal USA has joined Magnaflow and now release products in uniformity by working together to create the best catalytic converters on the market. If you found this Bosal Catalytic converter review helpful, let us know.